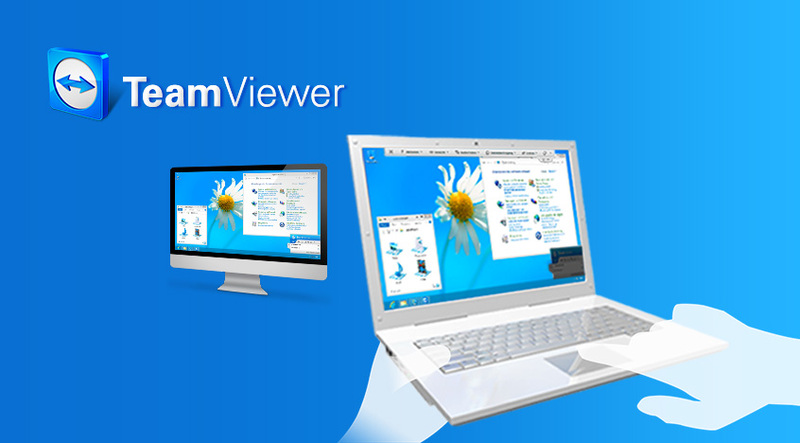 The new Android TV support comes by way of the updated TeamViewer Host app. To get started, hop over to the Play Store, install the TeamViewer app, and log in with your TeamViewer account. You need to authorise connections on the box, following which the client can see what’s happening on the Android TV. You can take screenshots and record videos from TeamViewer, but not control the actual box (which is the whole point, but eh). The most useful feature of TeamViewer for Android TV is remote file access. The file manager gives you access to both internal and external (if mounted) storage on your Android TV device. To get started, you need to authorize the file system connection on the Android TV box. One doesn’t need to get files in or out of an Android TV box often, but the process can get cumbersome at times. TeamViewer’s file manager app is one of the better solutions out there that can help you do that. You can download the latest version of the app via the Play Store.